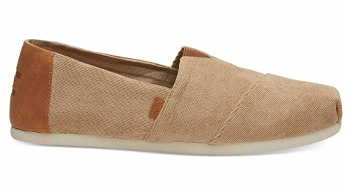 Right now there is a TOMS Shoes sale! They are offering 30% off sitewide when you use coupon code THANKFUL at checkout. 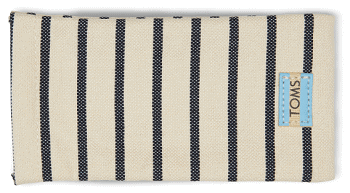 They are also offering a free shipping and free holiday ornament with orders of $59+. I did get the coupon code to work on sale items too! 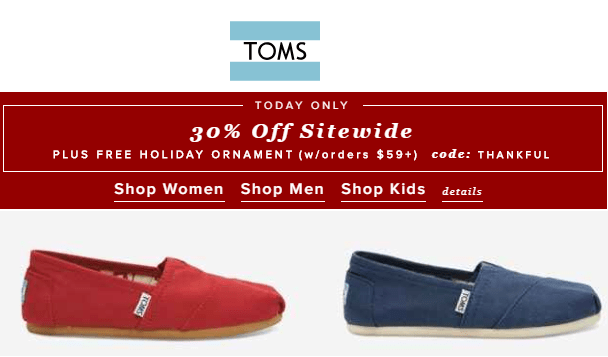 To see more of this sale, head over to toms.com. Thank you so very much for all of the long hard work u put into ur site to save us all money! My daughter and I have too many Tom’s to count… Here’s to more!